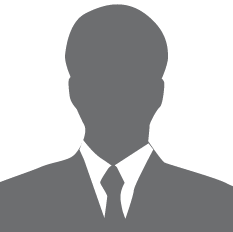 Black Sesame Technologies is an AI digital imaging technology firm that creates solutions for real-world AI challenges. Founded by Johnson Shan and Wilson Liu in 2016, Black Sesame Technologies is backed by investors that include Johnson Shan and Wilson Liu. Black Sesame Technologies is headquartered in Santa Clara. 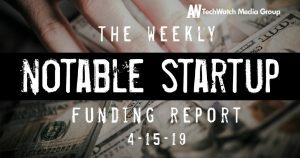 Notable startup fundings for the week ending 4/13/19 featuring funding details for Mavenlink, Shift, Rasa, and much more.